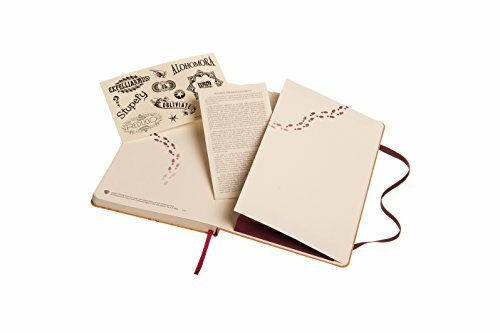 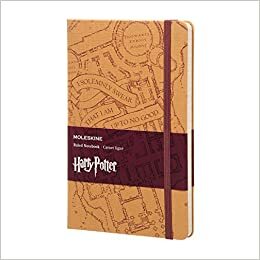 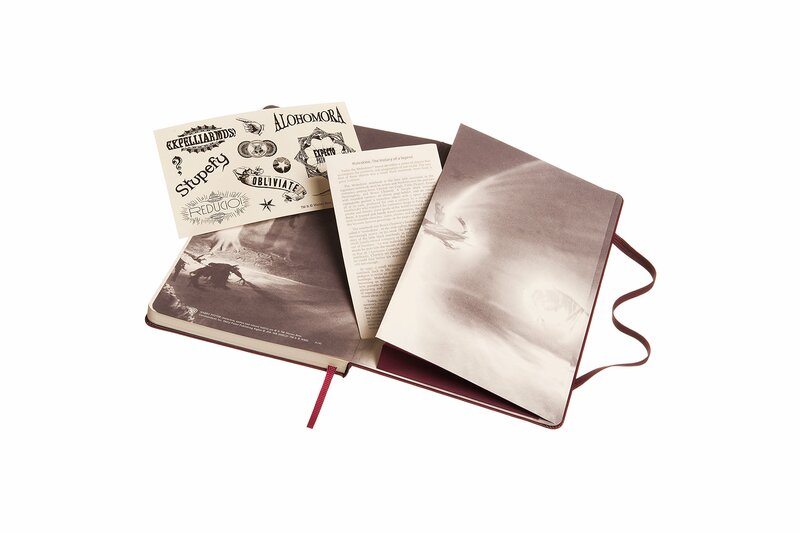 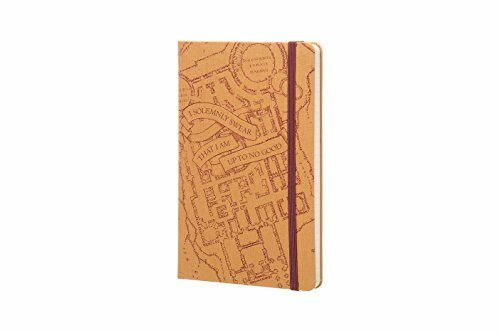 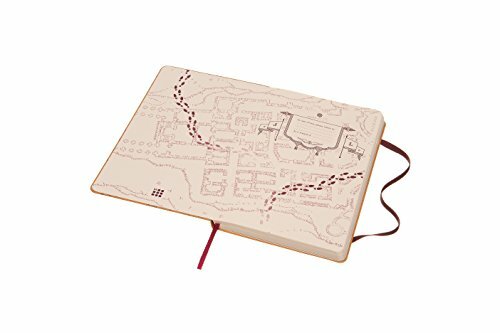 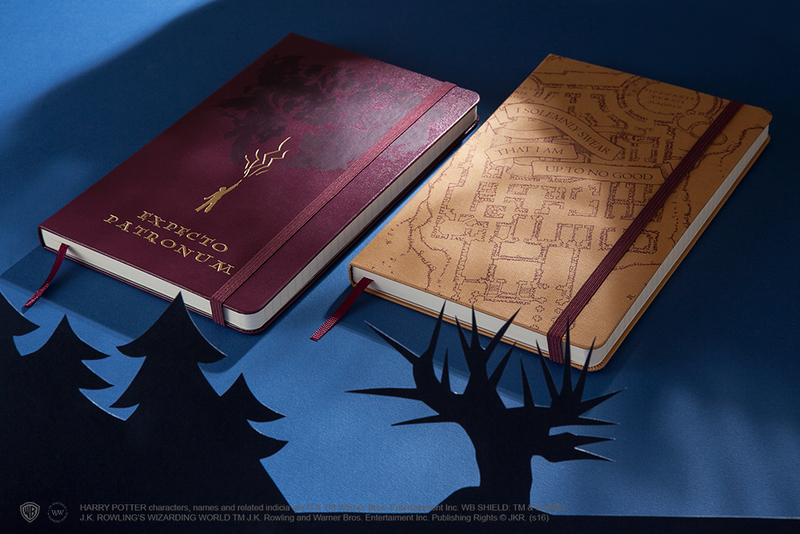 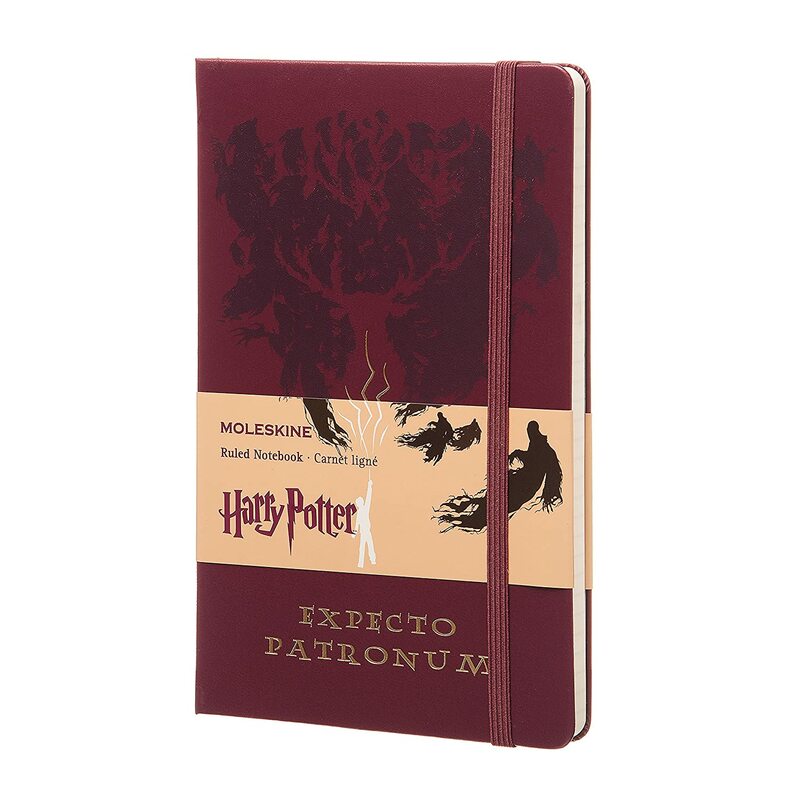 In celebration of the new Harry Potter film, Moleskine introduces a limited edition notebook. 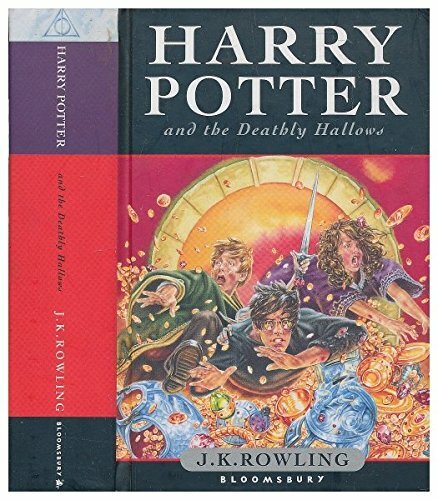 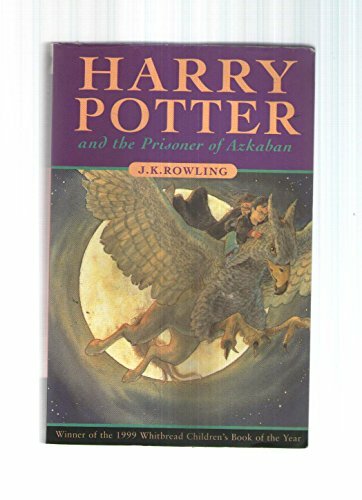 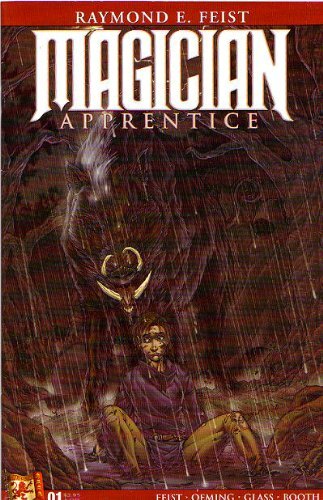 Hard cover with Harry Potter limited edition theme inside cover features full color scenes from the film. 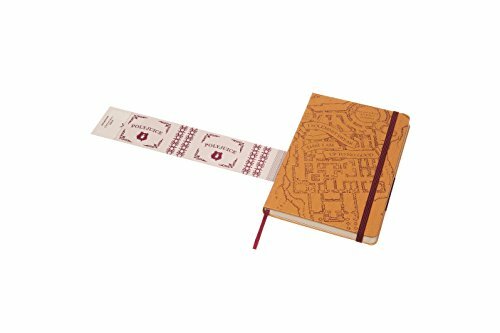 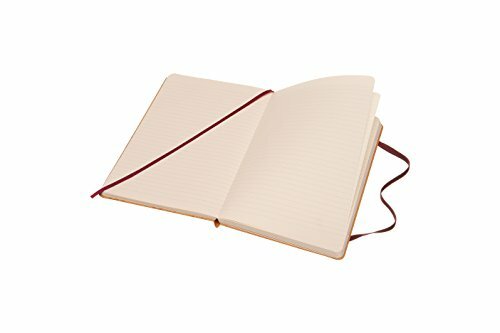 Rounded corners elastic closure Moleskine ivory paper bookmark ribbon matches cover paper: 70 gsm, acid-free, ivory, lined themed stickers expandable inner pocket in the back ”In case of loss” printed on the flyleaf.